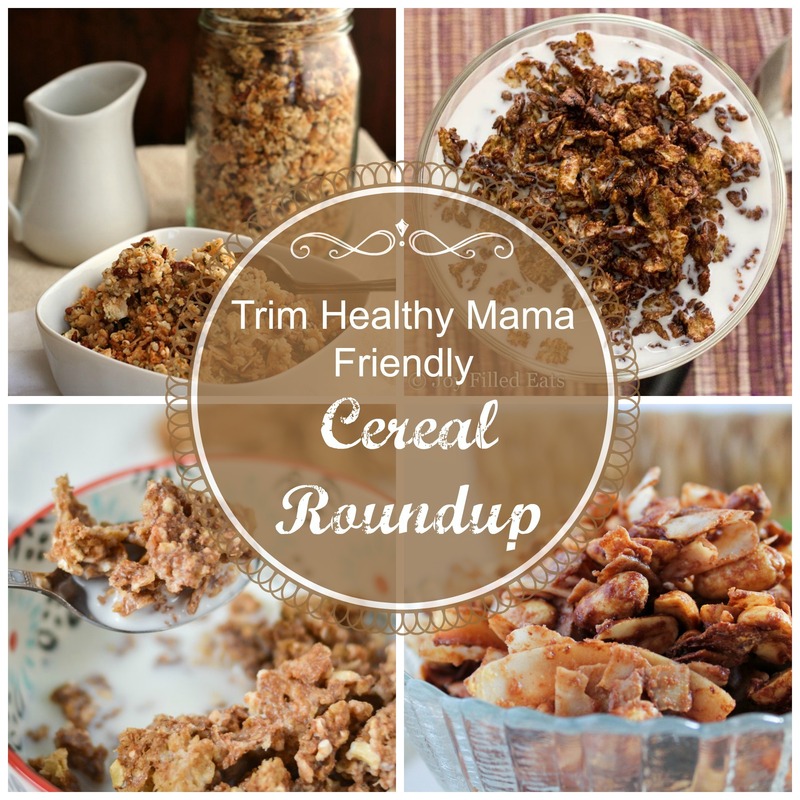 A collection of Trim Healthy Mama Cereals and Granolas. I have always loved cereal. Somedays I used to think that I could eat it morning, noon, and night and be completely happy! 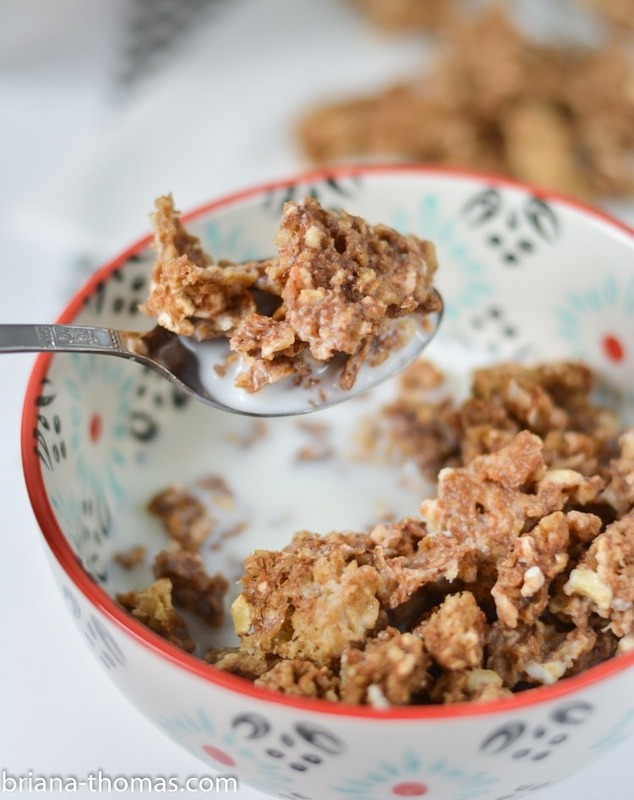 I have seen a lot of posts in the Trim Healthy Mama Facebook groups about cereal. I think some people miss cereal just because it is such a fast option for the mornings when you are on the go. 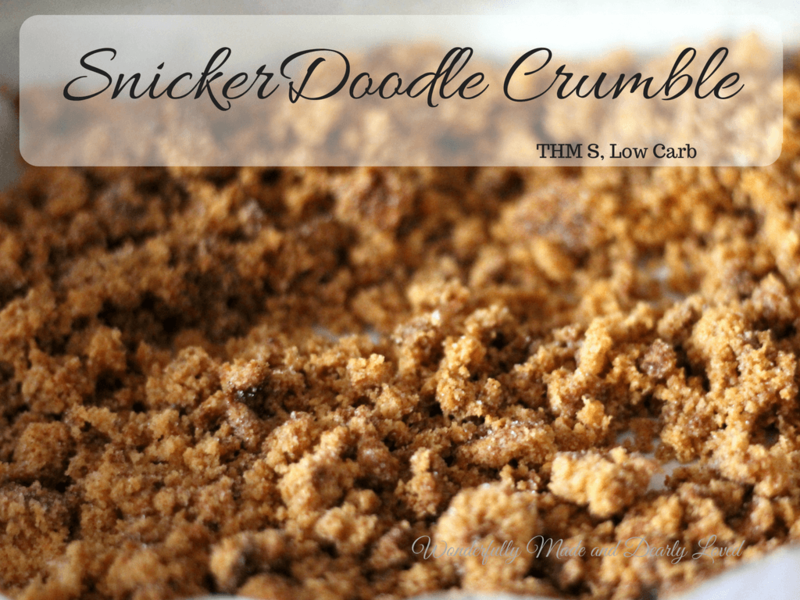 And, sometimes I miss the crunch as well! Now, I will admit that I have struggled with the taste of almond milk. But I recently learned a trick about eating/drinking almond milk. If you add a splash of heavy cream and a pinch of sweetener, it really does taste MUCH more like dairy milk! Hurray for that! (And thank you to Teresia, of Nanas Little Kitchen for the tip!) 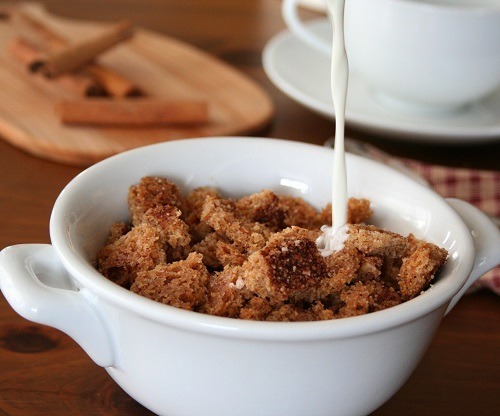 Just please be aware that if you put heavy cream in your “E” cereal, you will have a Crossover. 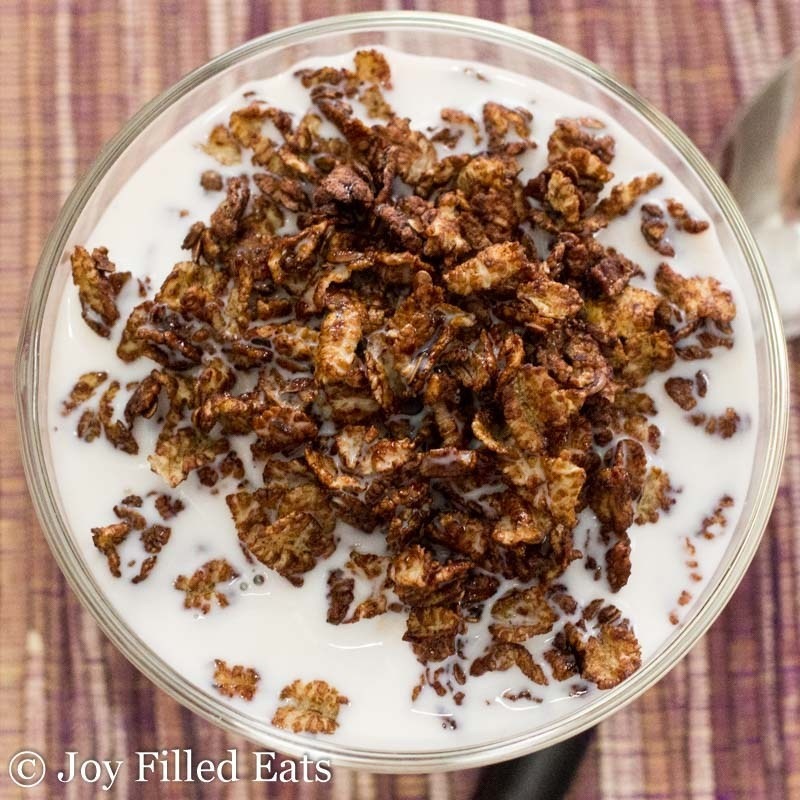 There are 2 on-plan ready-made cereals that you can purchase from the grocery store. The first one is Uncle Sams cereal, and the second is Power O’s Original flavor (the honey and chocolate varieties are not on plan). But a note of caution here – these should be treats, not every day food. They are still quite processed, even though they are “on plan.” They work well as an occasional treat. As for portion sizes, 1-2 servings would be ok, but Pearl warns that we need to make sure and have adequate protein with them. A few ideas from Pearl would be adding collagen to your tea or whey protein to the almond milk. 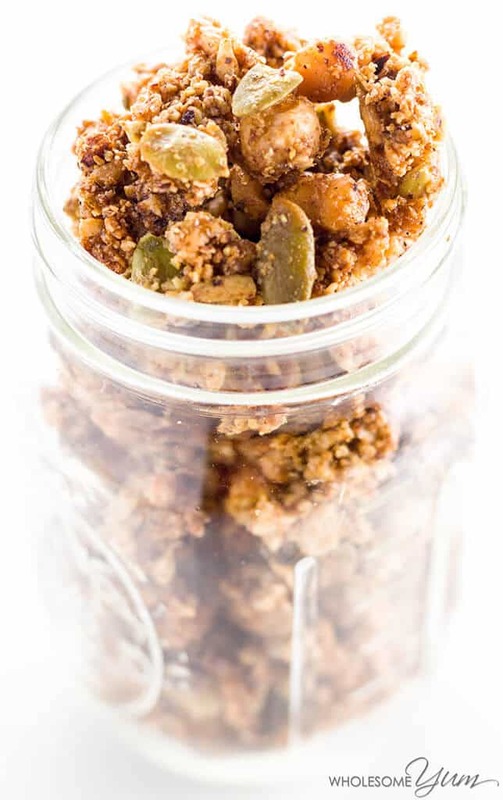 A lot of these recipes below are granolas, and some are closer to an actual cereal. 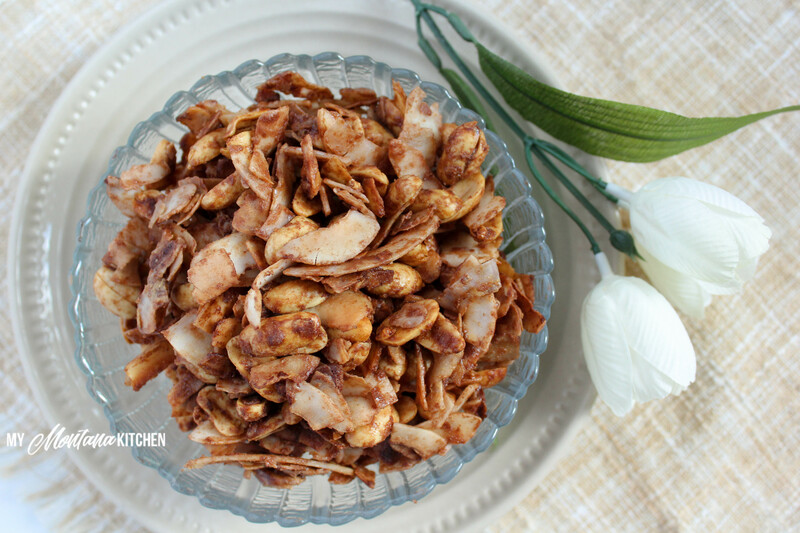 All of these would make great toppings for ice cream or yogurt as well! Great round up. Thanks for including me!